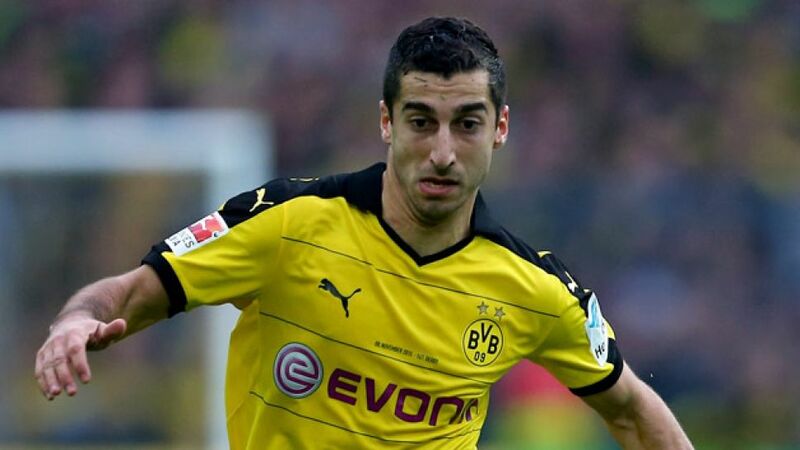 Borussia Dortmund midfielder Henrikh Mkhitaryan has been voted Armenian Footballer of the Year for the fifth time in a row and sixth overall. Mkhitaryan, who has scored six goals and registered 11 assists in 16 Bundesliga appearances so far this season, first won the prize in 2009. The winner is elected by Football Federation of Armenia members, coaches, captains and presidents of Armenian Premier League clubs, and journalists and media representatives.